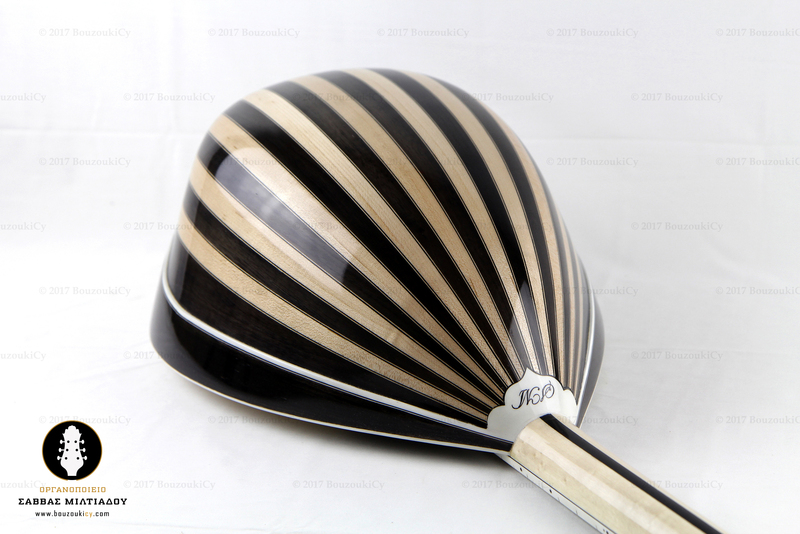 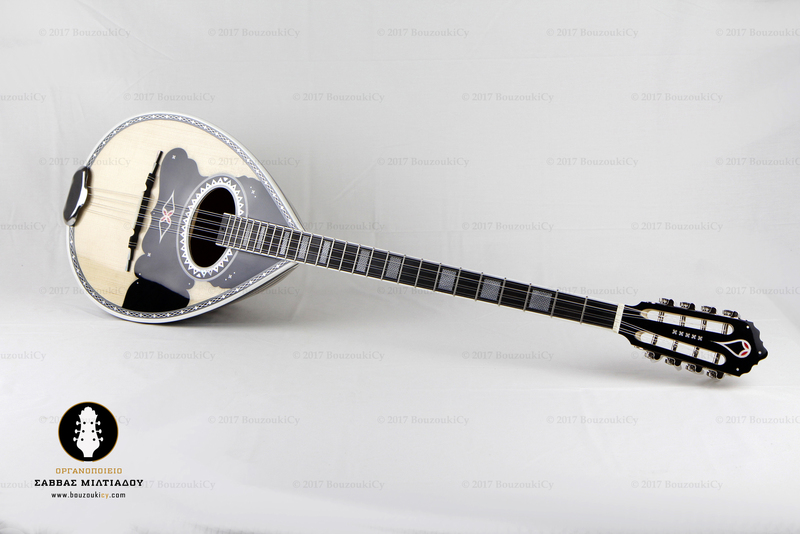 The above instrument is entirely handmade. 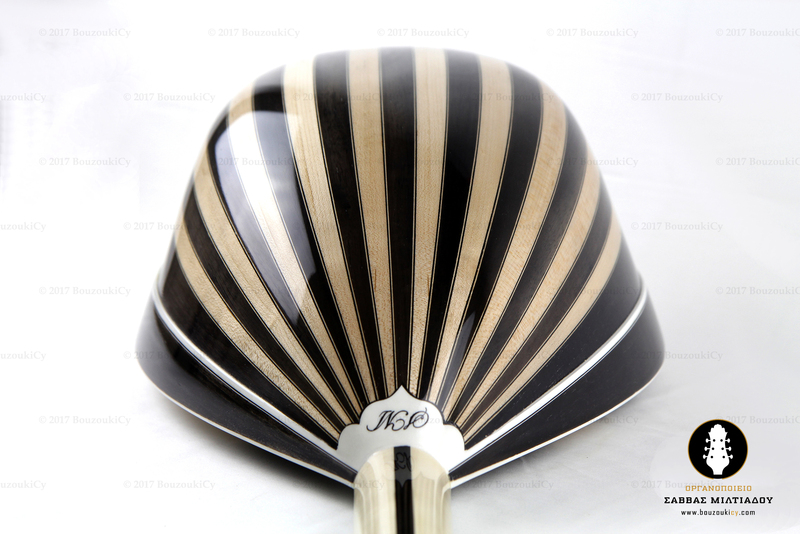 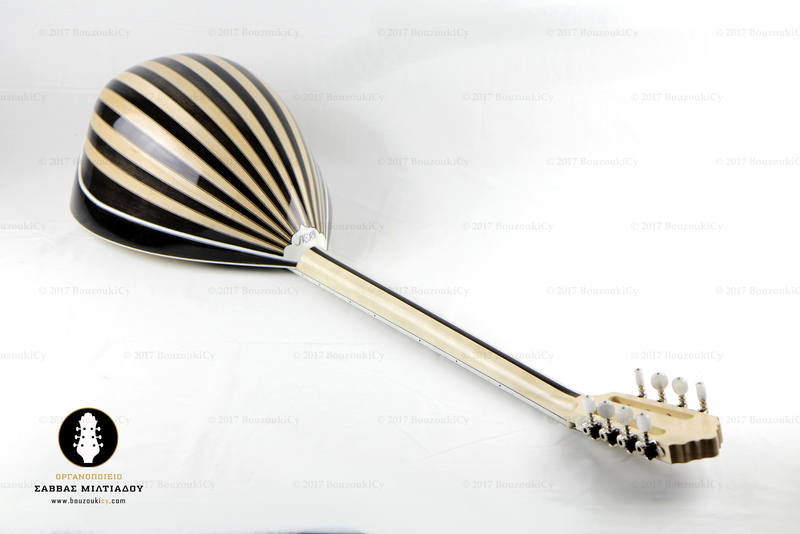 Ornamental of the instrument is produced explicitly in the workshop. 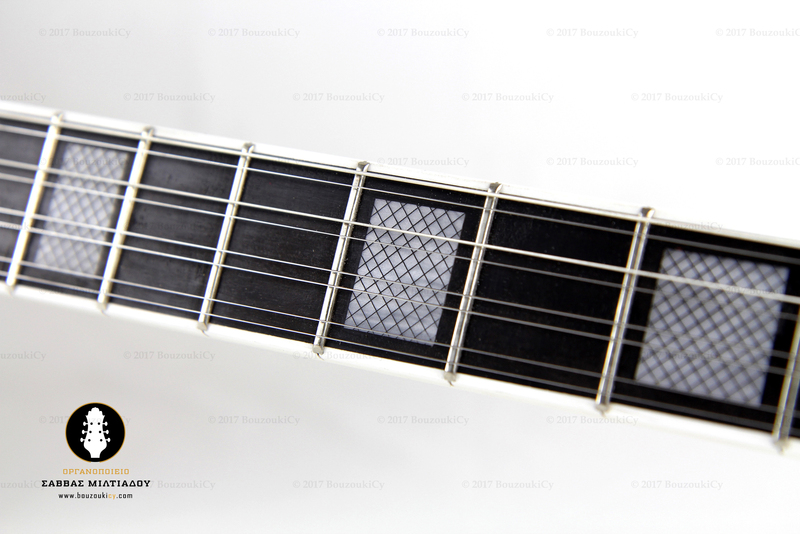 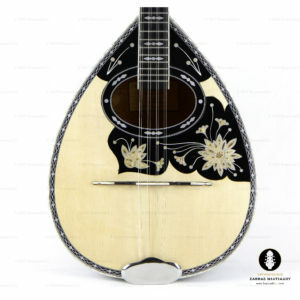 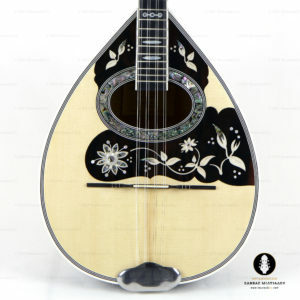 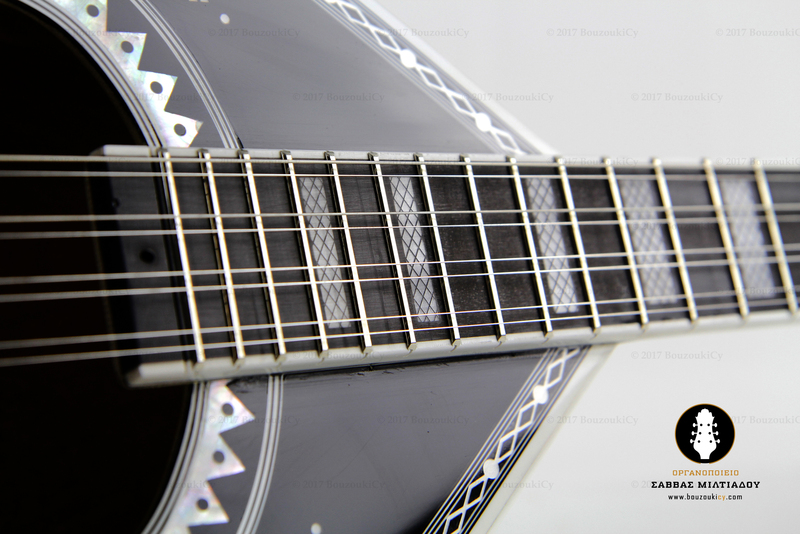 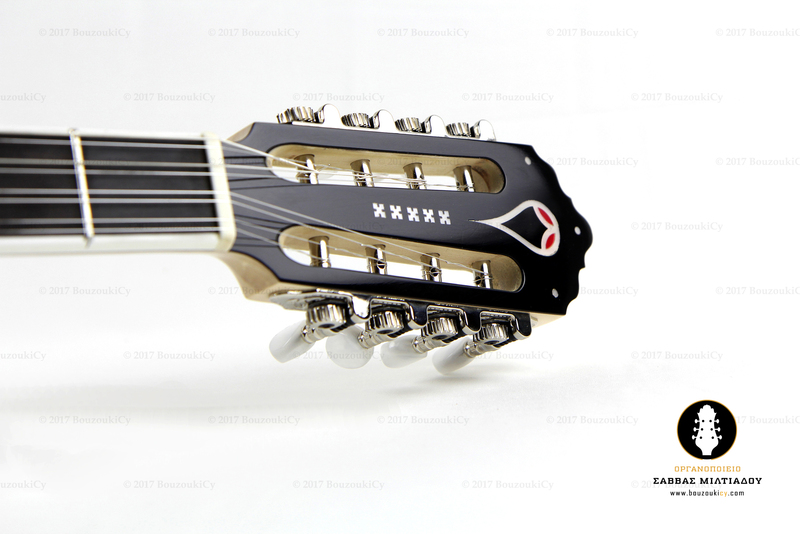 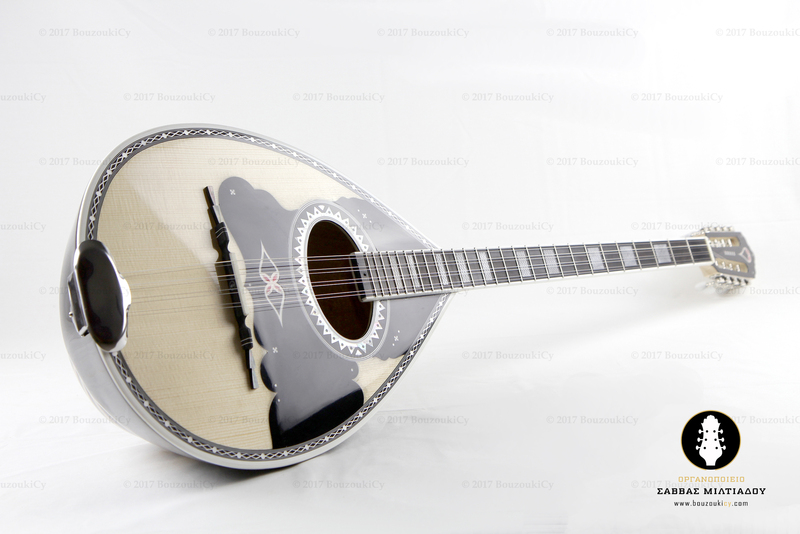 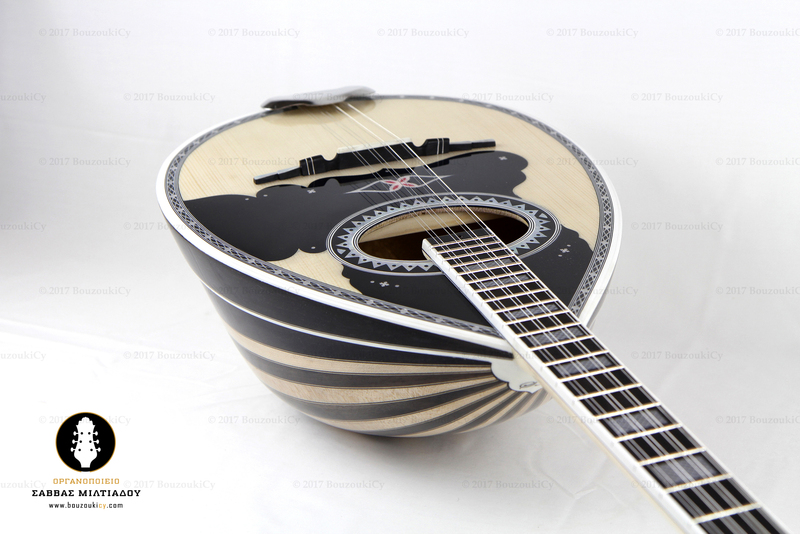 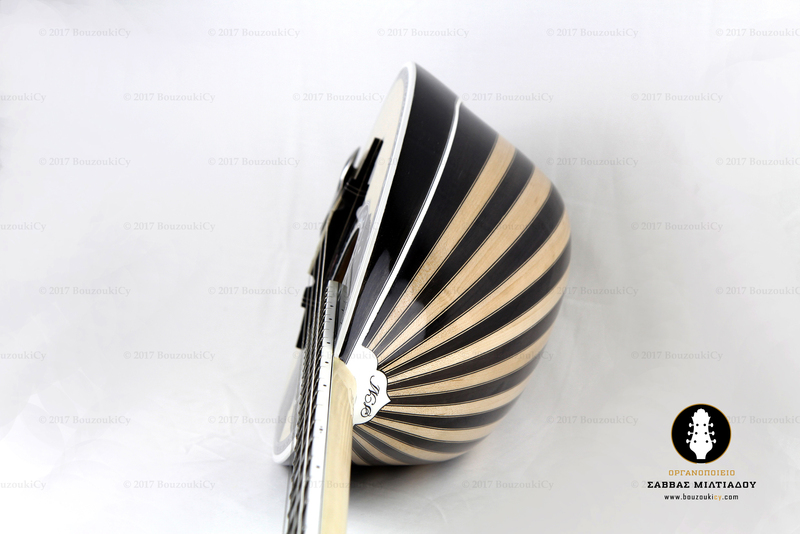 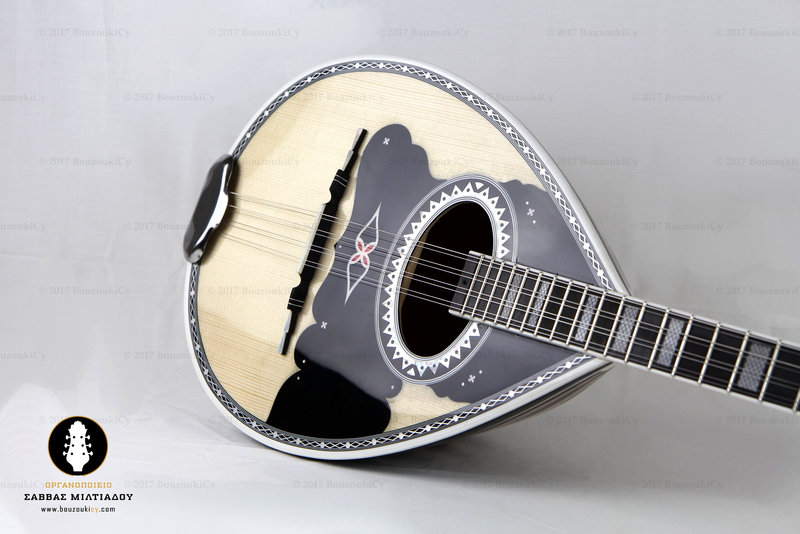 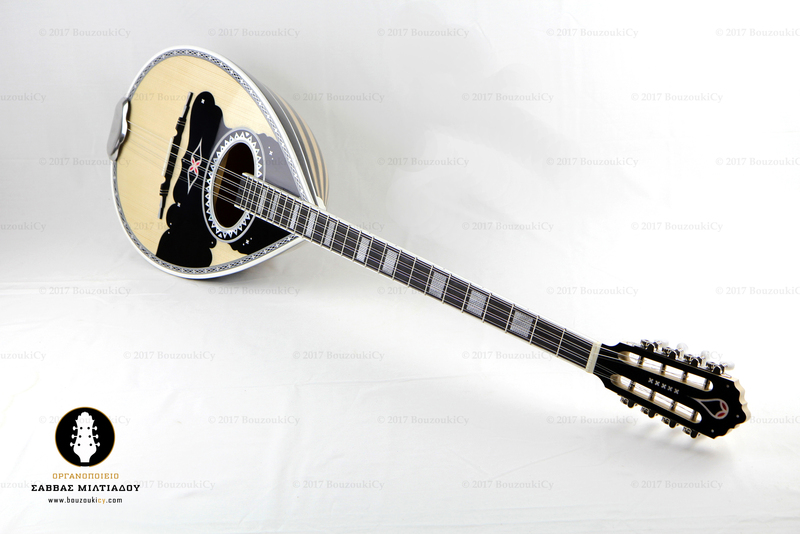 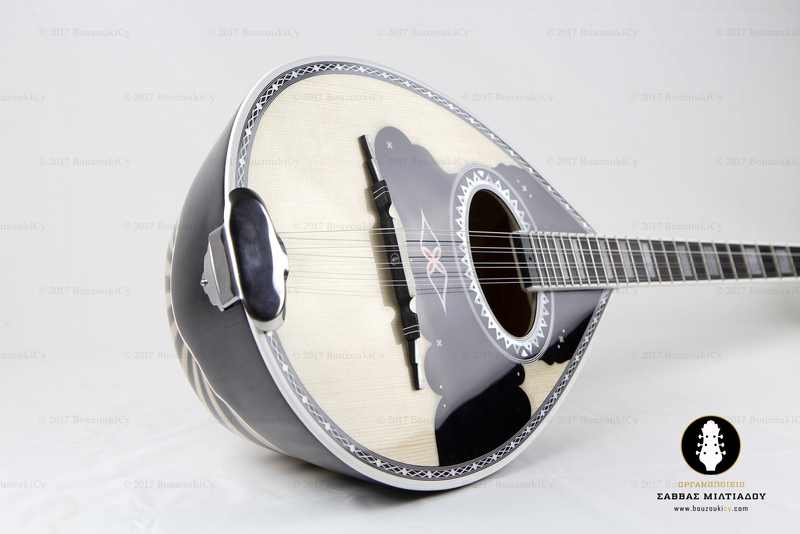 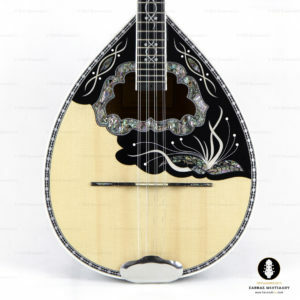 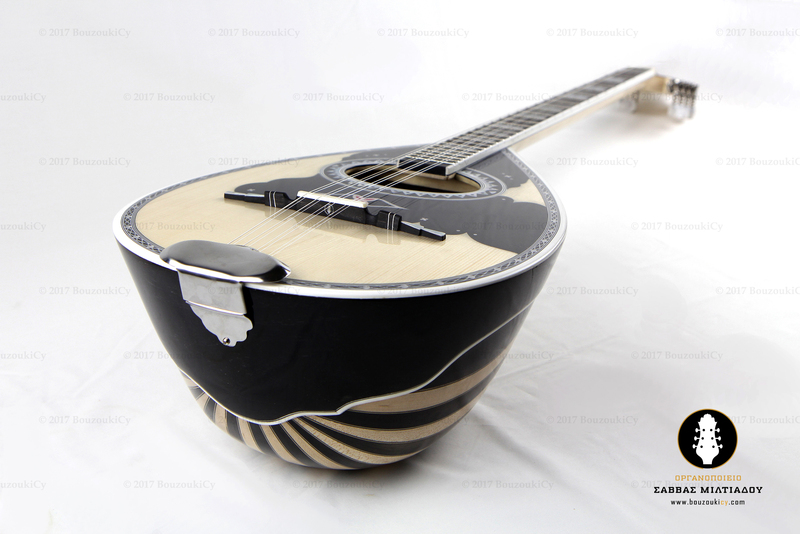 The decoration of this instrument, is particularly designed and constructed by the luthier, and presented exclusively by the workshop of Savvas Miltiadou. 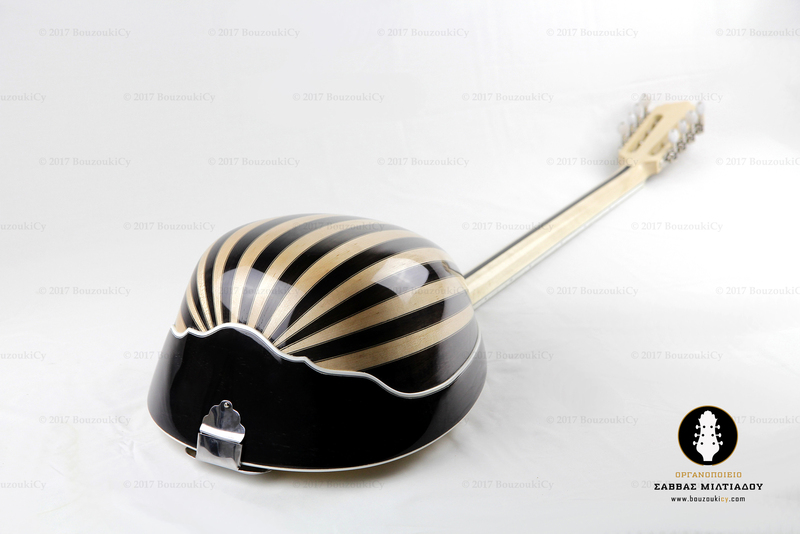 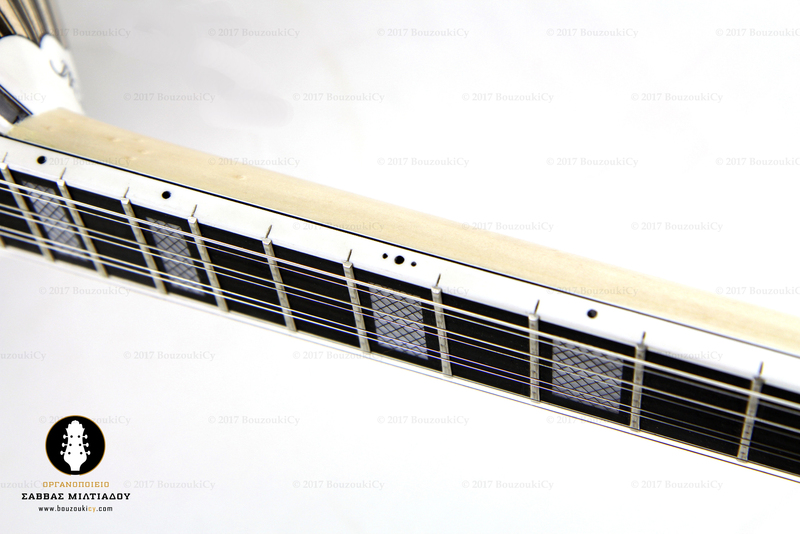 Some of the instruments are not prefabricated and are available for sale only after a new order is placed. 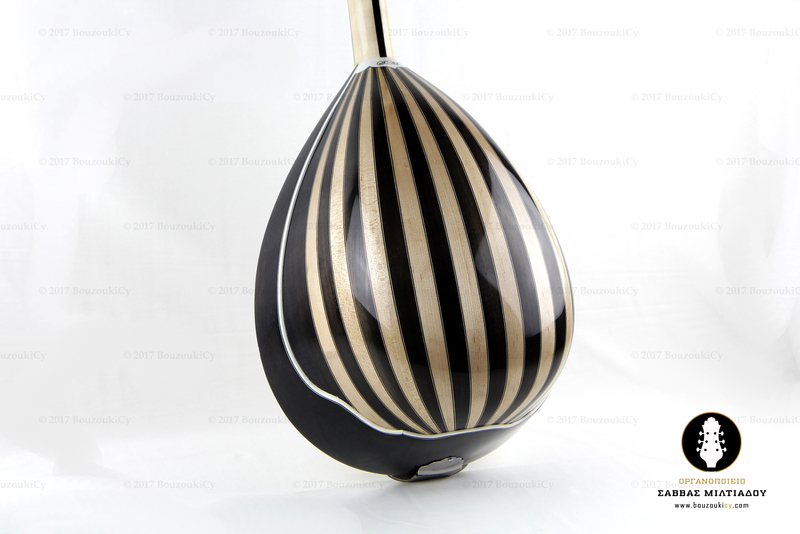 The construction of a new instrument requires 3-6 months.